Our first Lamb's Ear plant was adopted recently, in June 2018. It is a perennial in our zone 6, with fuzzy leaves and pink flowers. It is considered a medicinal plant used as an antiseptic and antibacterial on wounds. We haven't had a chance to see it grow yet since it arrived to our garden very recently, but the flowers are supposed to begin appearing by early summer. We are not yet sure how this plant propagates, we are still learning about it and experimenting with it in our garden. More to come soon. 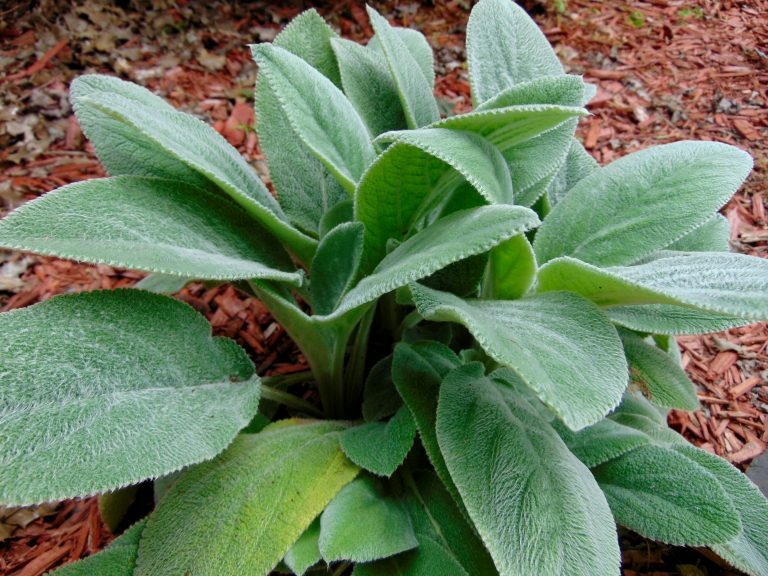 In addition to Lamb's Ear, we are also extending out medicinal herbs diversity. Check what we have so far!